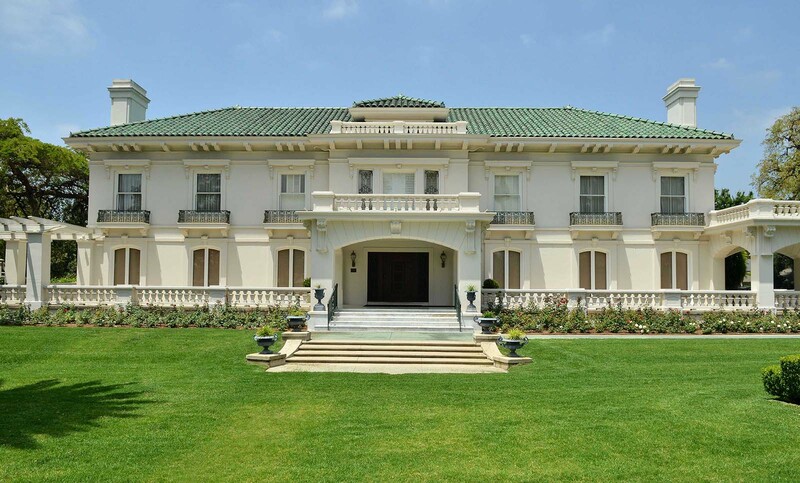 Since 1890, the Tournament of Roses has produced America’s New Year Celebration, bringing the traditions of the Rose Parade and Rose Bowl Game to Pasadena and the world for nearly 130 years. 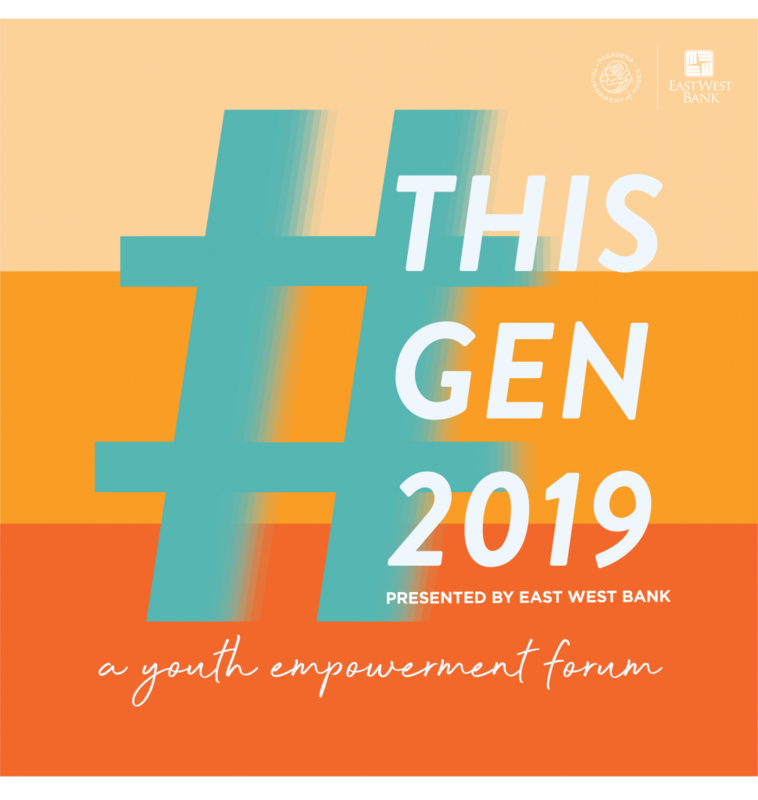 Early registration is now open for #ThisGen2019! This new Tournament of Roses event will engage teens and young adults in a dynamic and interactive forum with a diverse group of guest speakers and community leaders. Attendees will learn about breaking barriers, overcoming obstacles, and advice for pursuing passions and dreams.